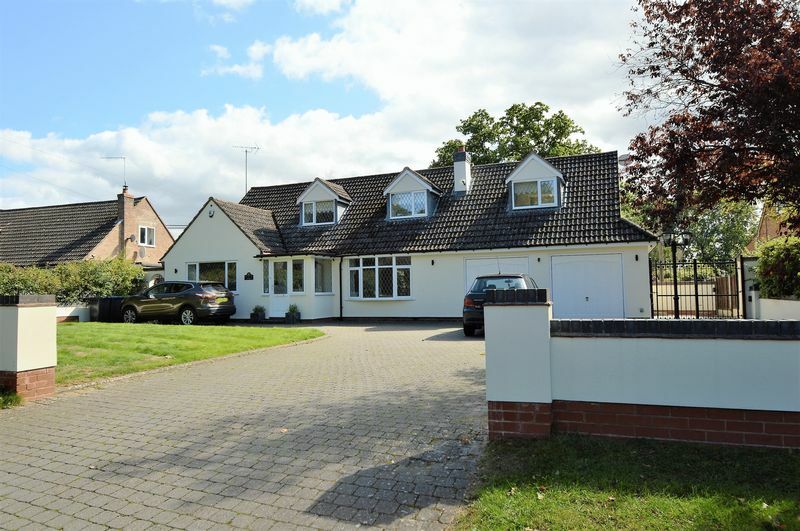 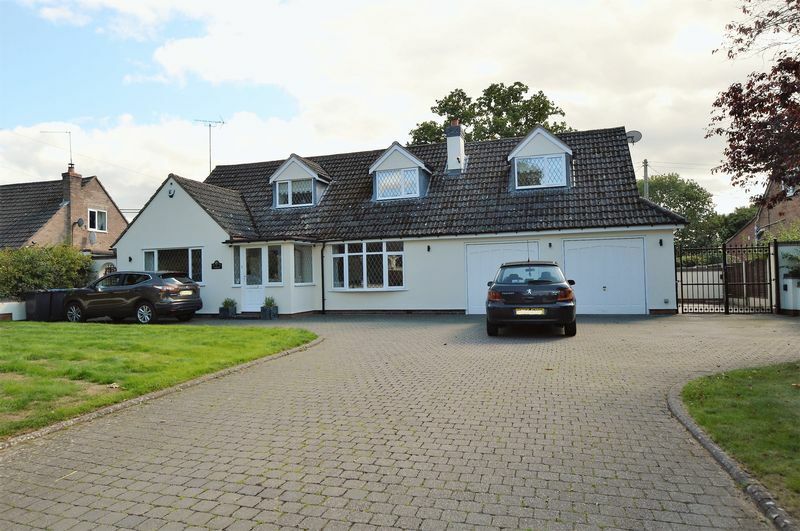 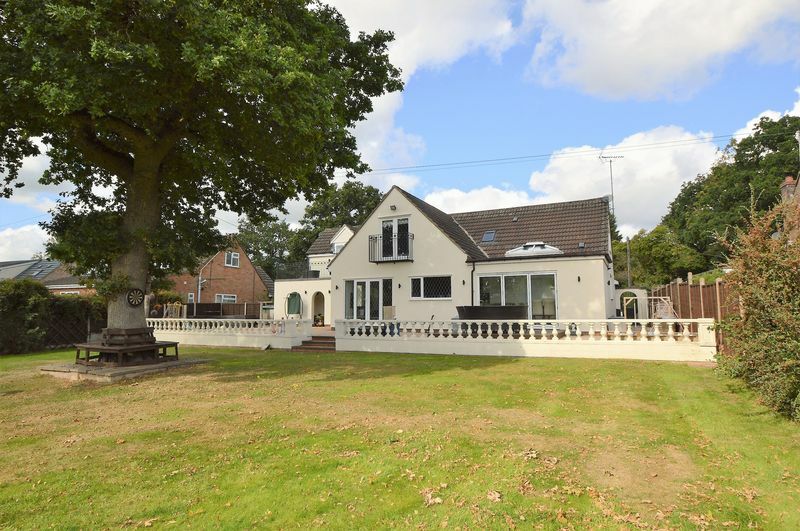 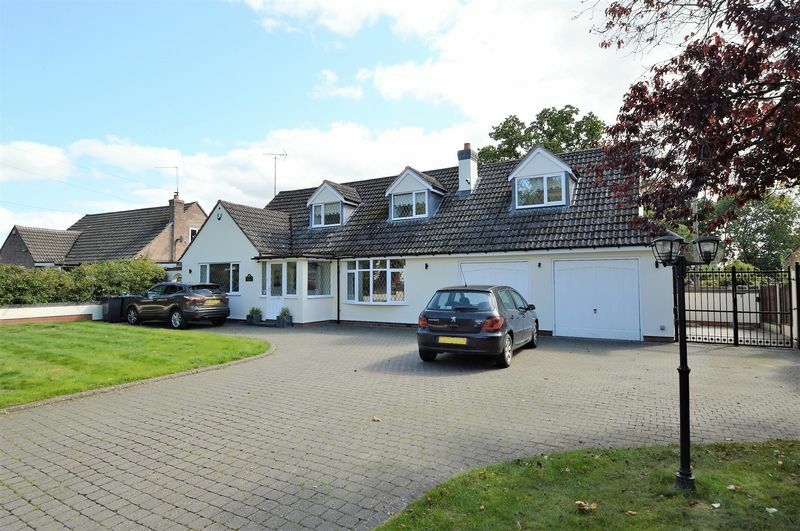 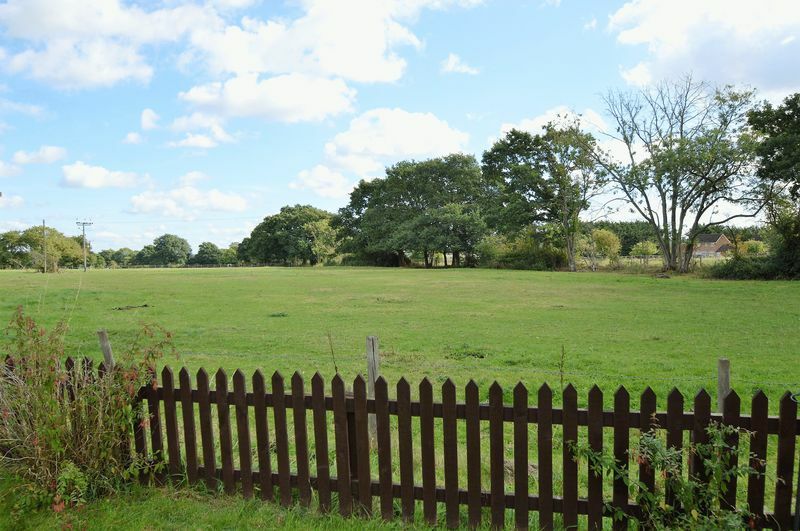 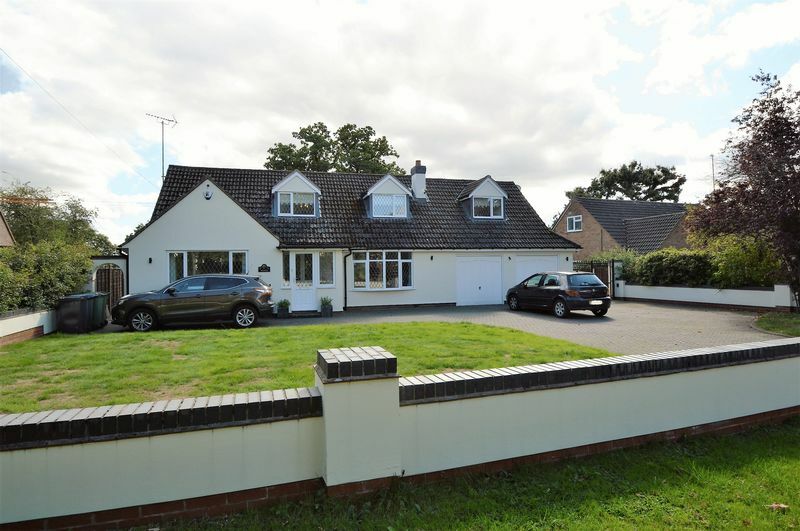 Situated in the sought after semi-rural village of Sambourne, an executive Detached, Extended property offering bright and spacious, good size family accommodation with LARGE GARDEN to rear OVERLOOKING PADDOCK AND COUNTRYSIDE BEYOND. 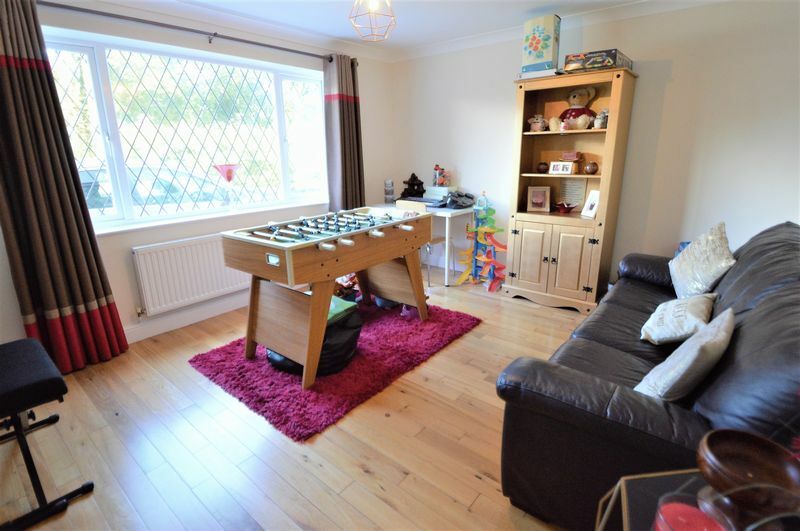 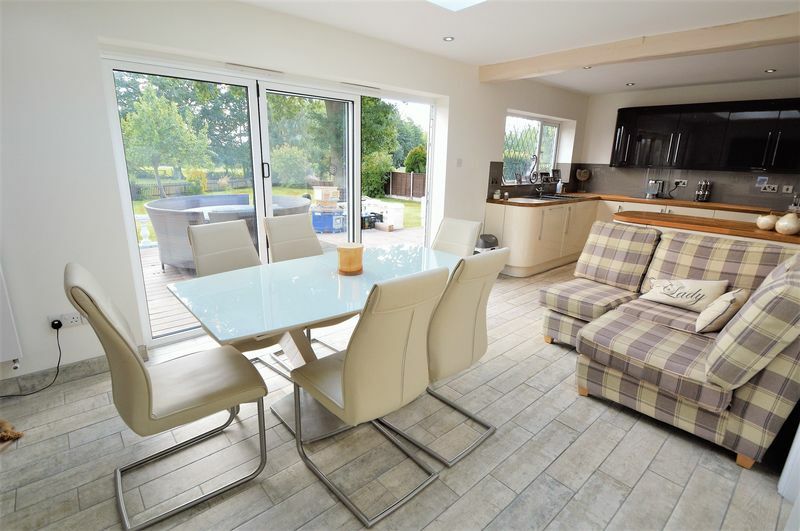 The current owners have updated and modernised the property to a contemporary standard which is evident in particular with the stunning open-plan Dining/Kitchen with lantern skylight, bi-fold doors to rear Garden and fully integrated appliances. 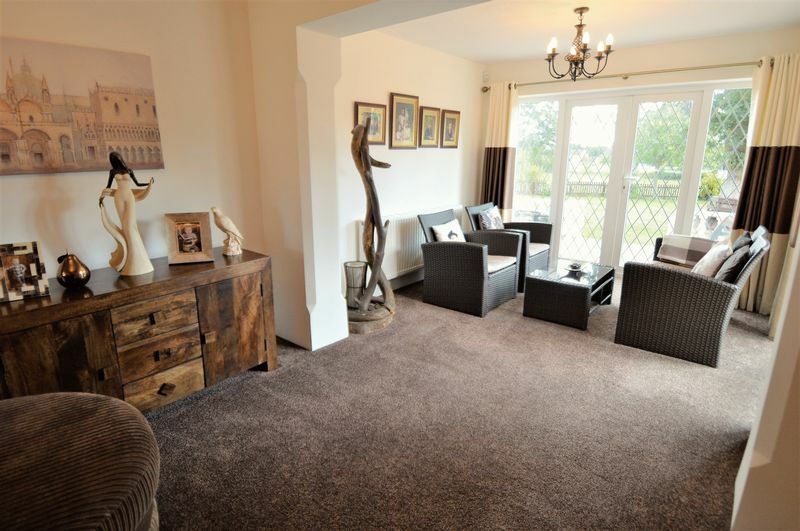 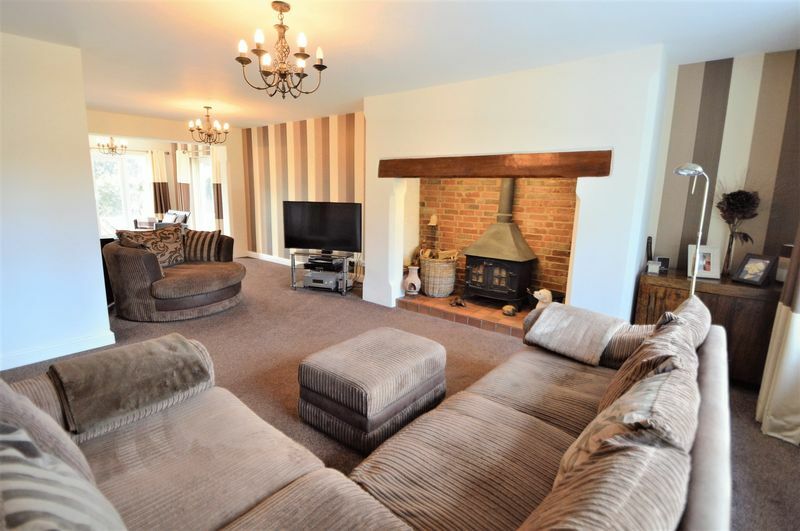 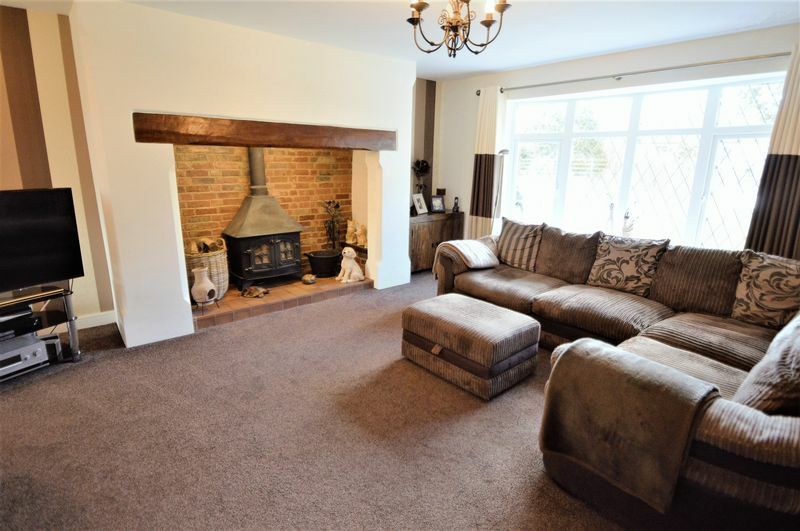 Further accommodation includes; Large bright Living room with Inglenook fireplace and inset multi-fuel burner, Office/Study and further Family room or Fourth ground floor Bedroom. 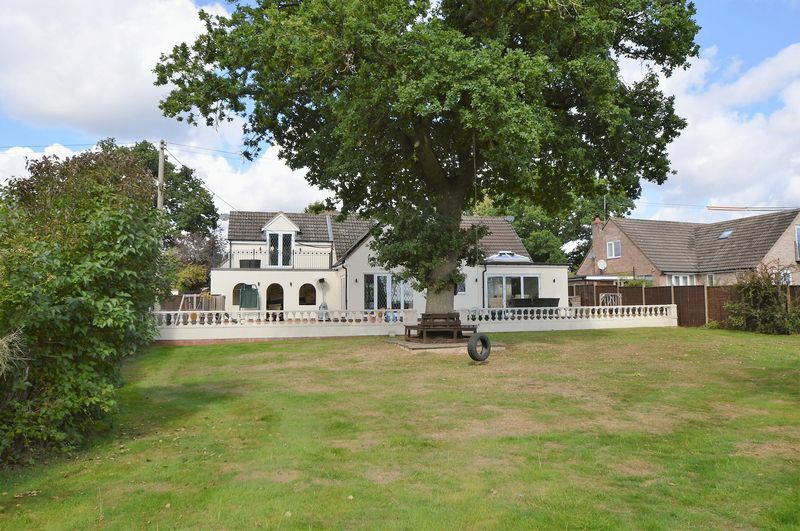 Entrance Porch and Hall, Utility and Downstairs WC. 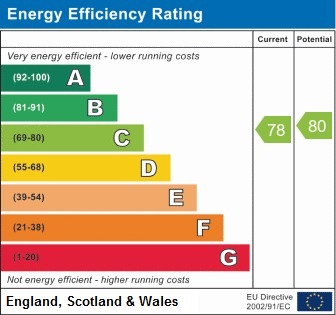 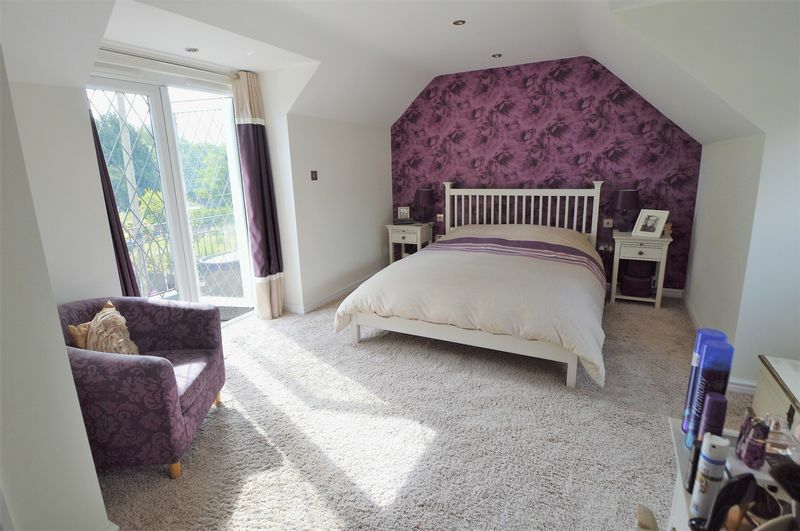 Upstairs there are Three further double Bedrooms all with fitted wardrobes. 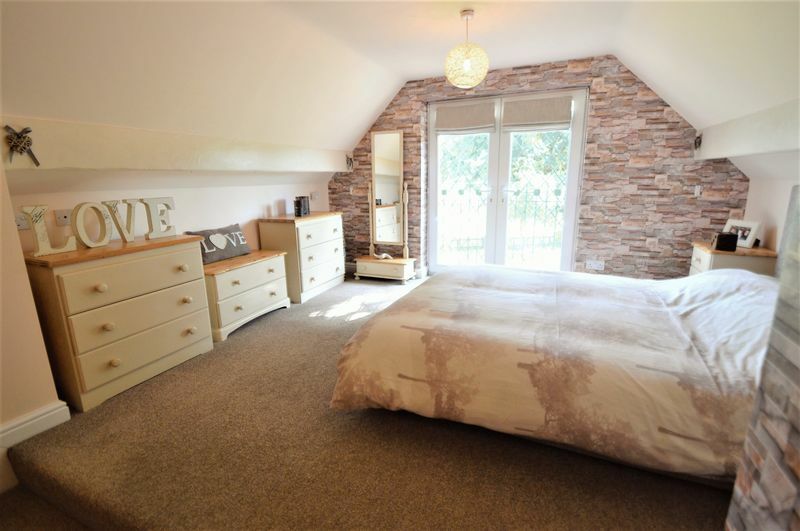 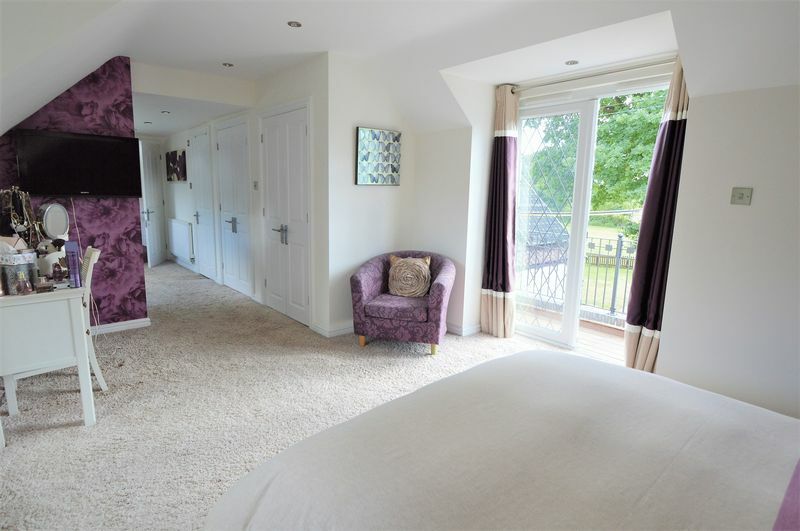 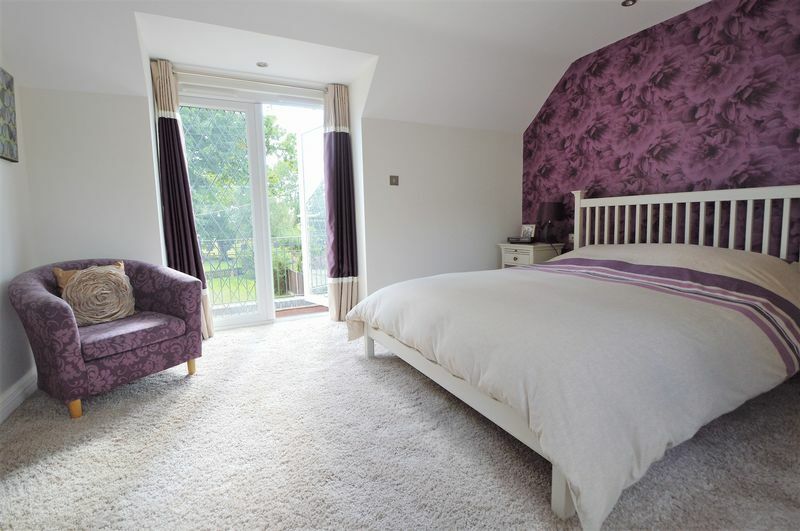 The Master Bedroom has an Ensuite Shower room, Dressing area with fitted wardrobes, along with access onto a Balcony which overlooks the Garden and views beyond. 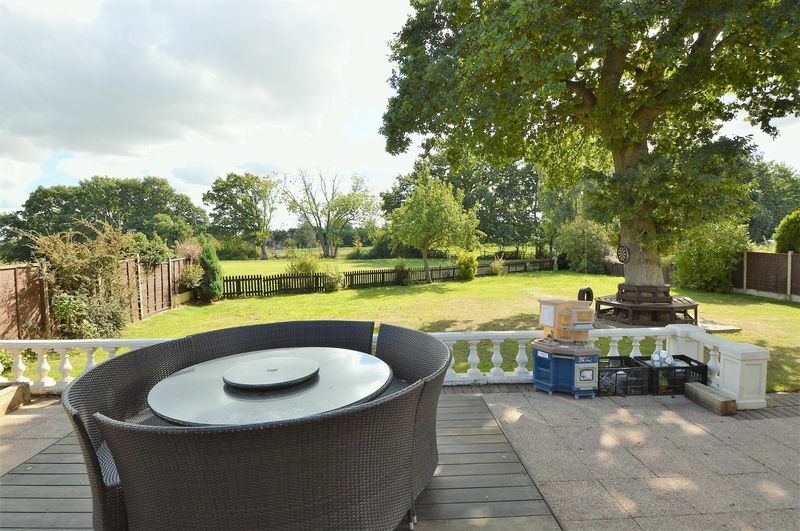 Outside an extensive patio stretches across the full width of the garden with central steps onto the large lawn. 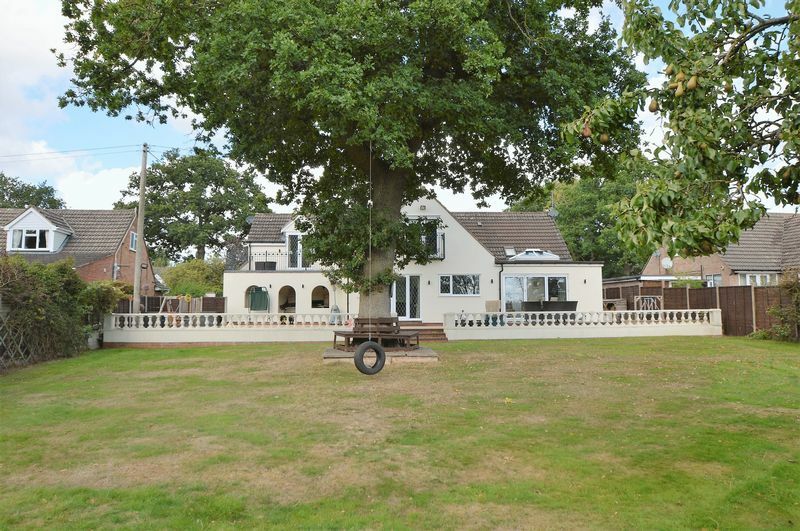 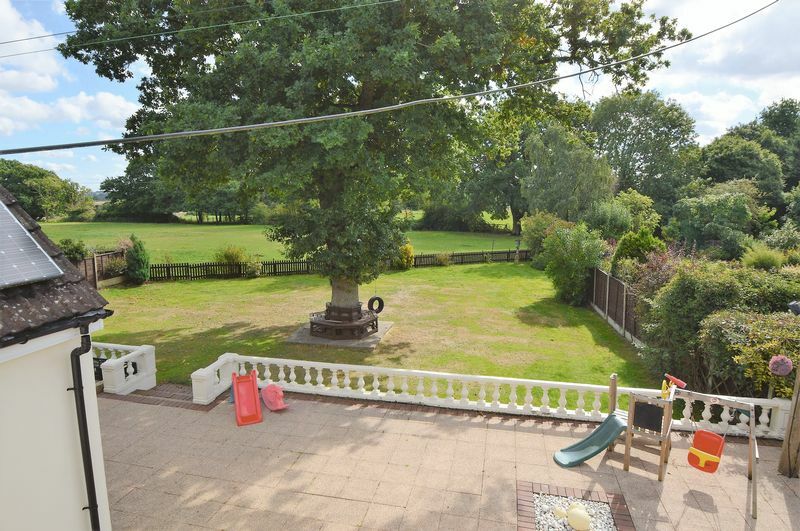 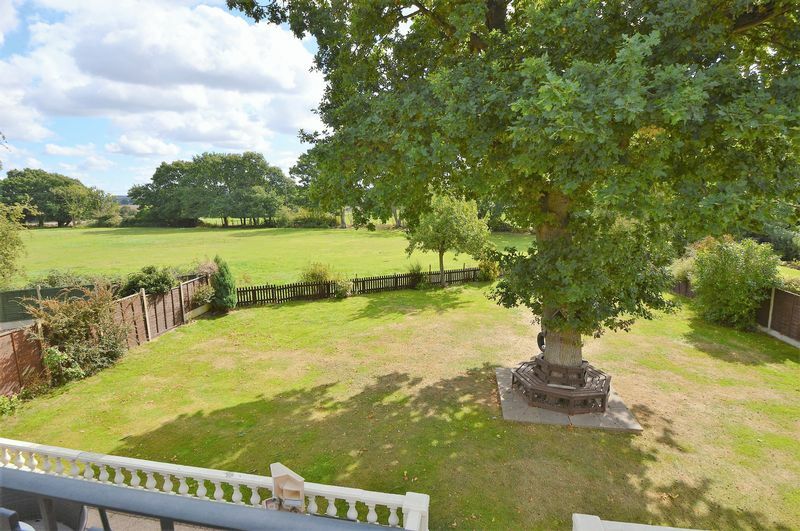 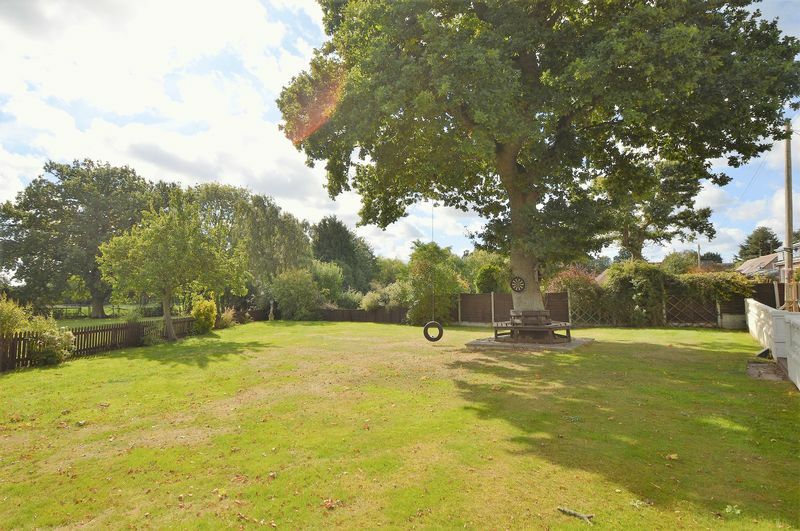 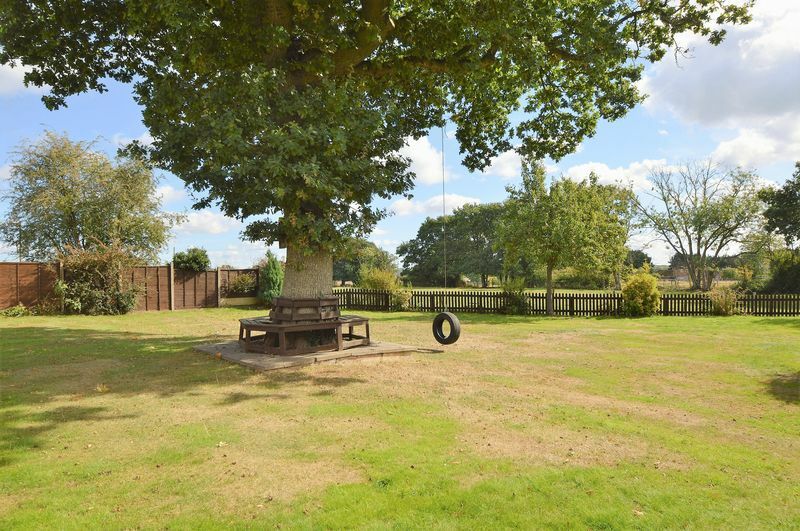 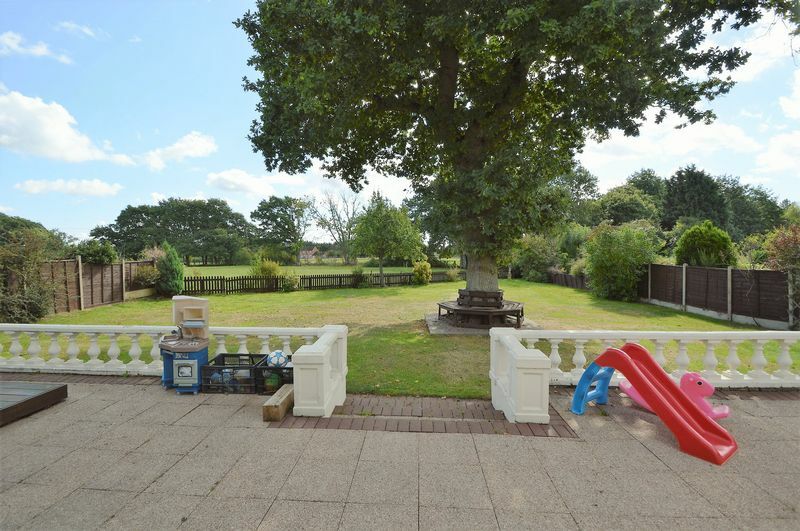 The mature Garden is fully enclosed and easily maintained with one feature mature Oak tree. 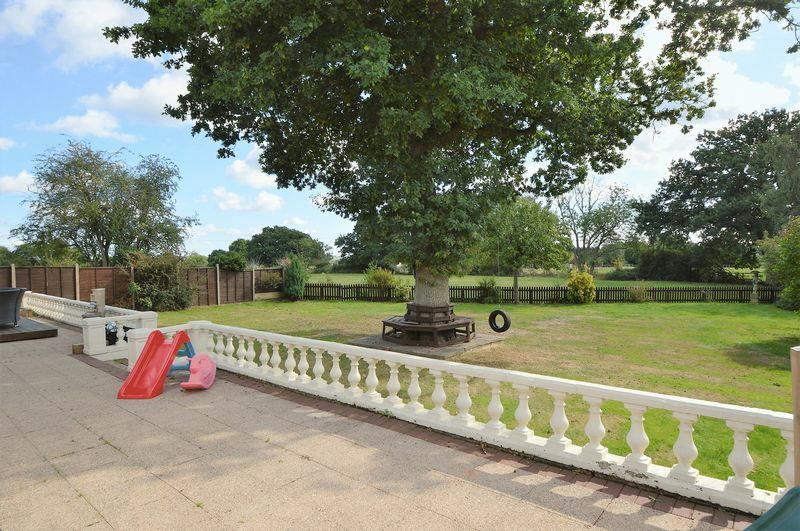 A picket fence at rear makes the most of the views behind. 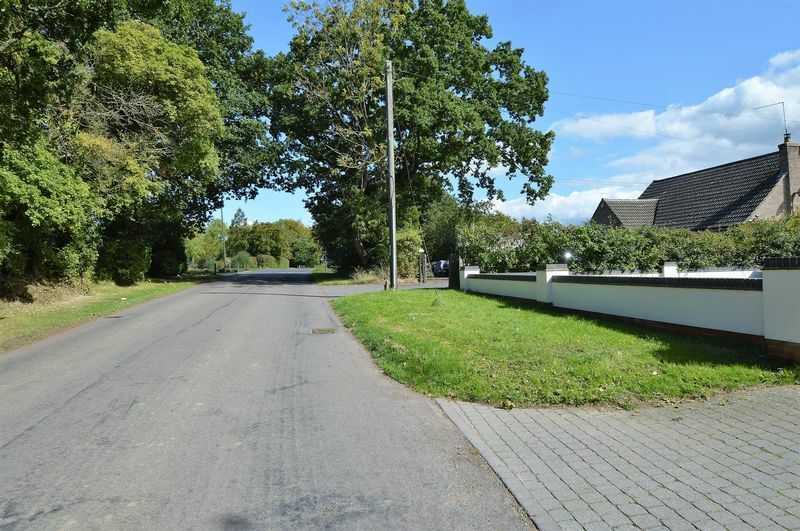 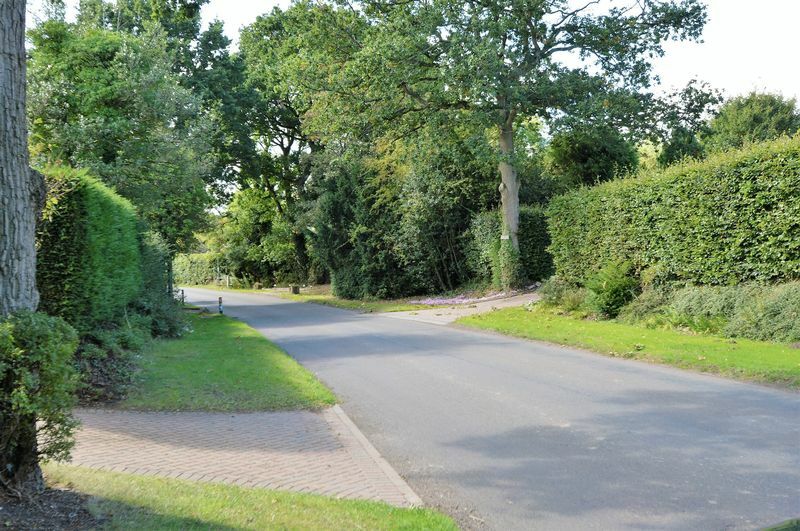 To the front, access is through a walled frontage (which could be gated) onto a Driveway suitable for numerous vehicles with two single Garages and further secure gated parking to side. 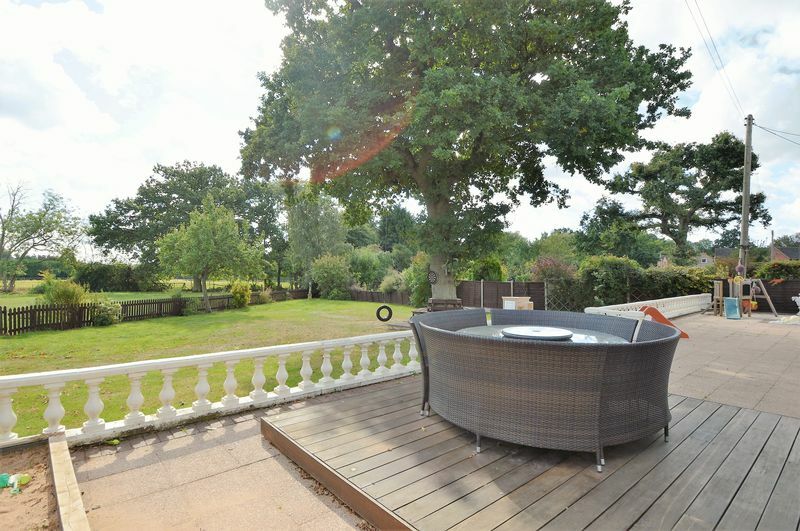 A BEAUTIFUL HOME IN A BEAUTIFUL LOCATION - must be viewed. 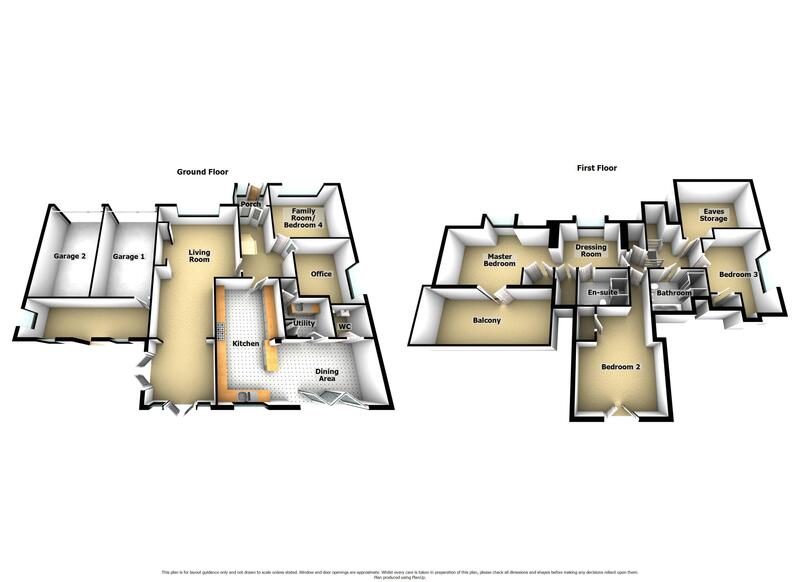 Windows to front & rear. 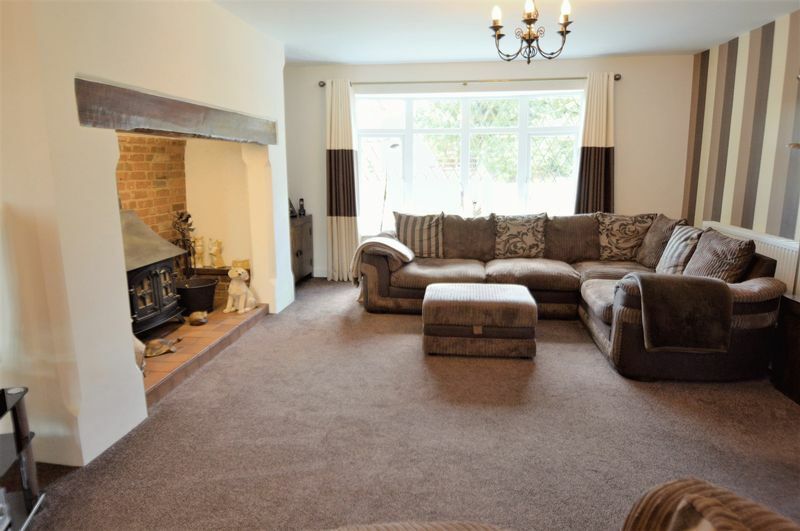 Two double doors to patio & garden & inglenook fireplace with multi burner. 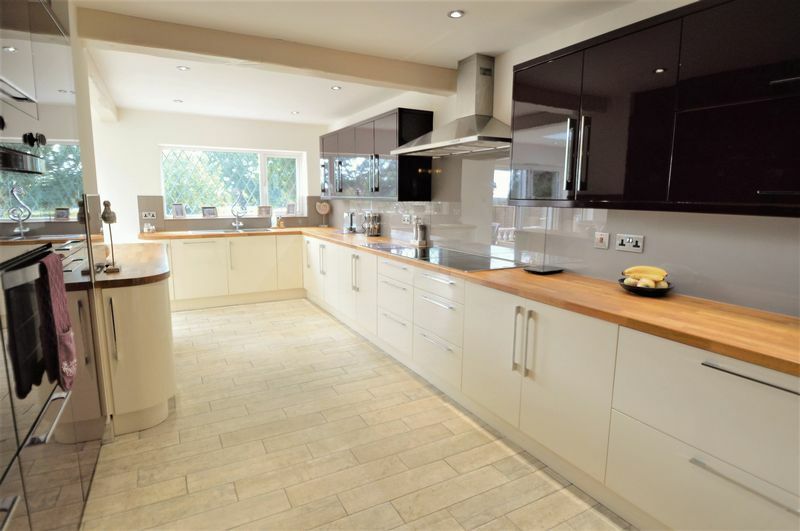 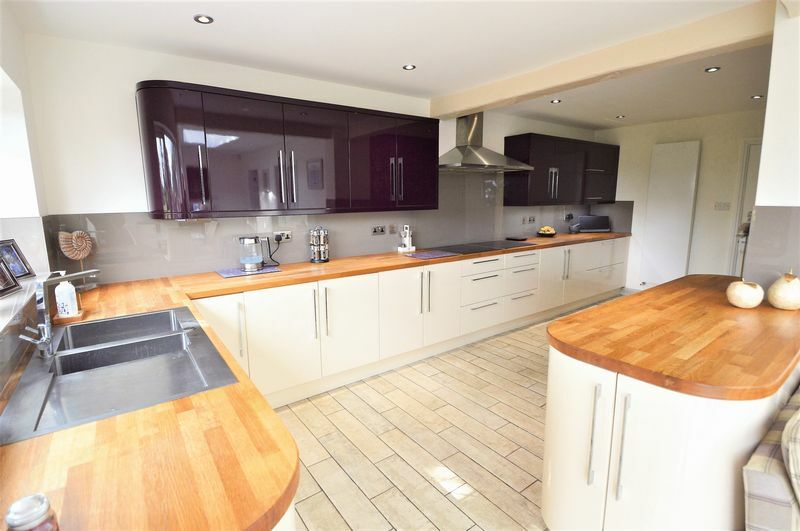 Ceramic tiled floor, oak worktops, high gloss kitchen cupboards, integrated fridge freezer, grill, two ovens, wine rack, dishwasher, double hob & extractor hood. 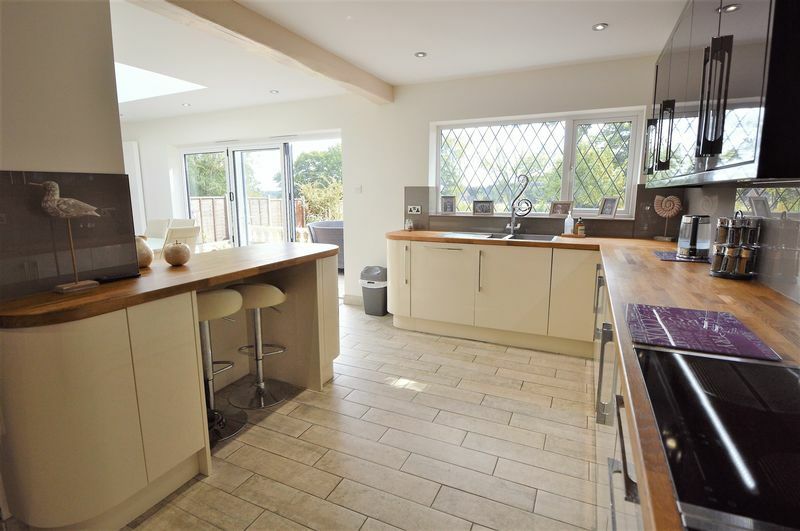 Stainless steel sink, one & half bowl with mixer tap & window to rear. 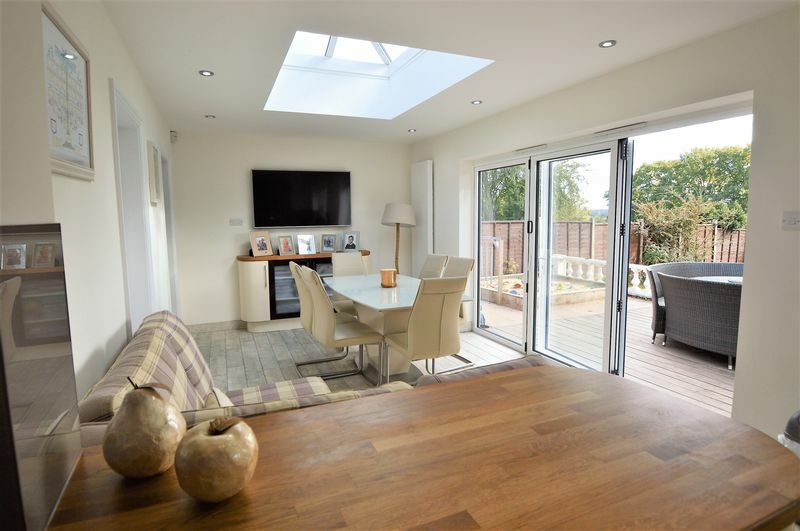 Bi fold doors to rear & overhead sky dome window. 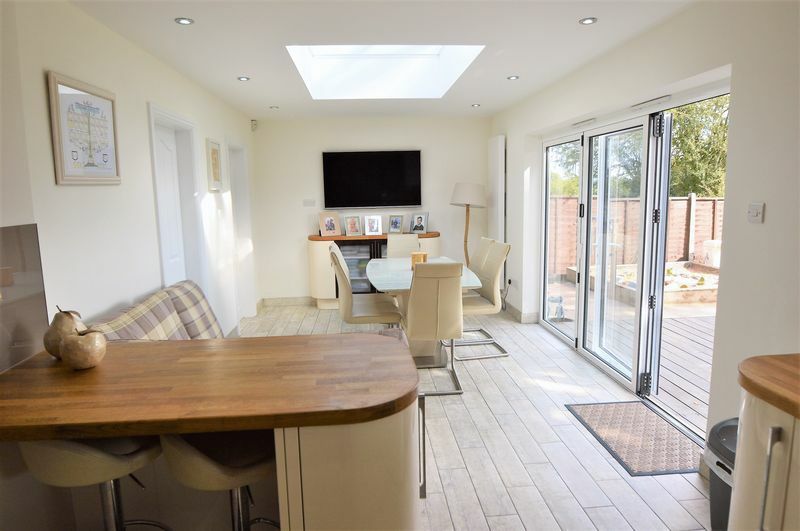 With door to drying cupboard, space for automatic washing machine, matching kitchen cupboards to main kitchen, ceramic tiled floor & skylight. 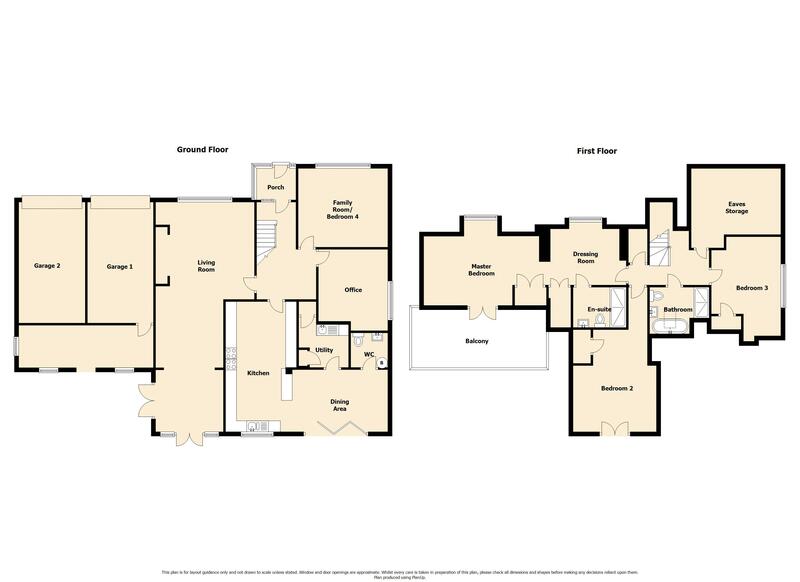 White suite with wash hand basin, ceramic tiled floor, wall mounted WORCESTER COMBINATION boiler & W.C. with concealed cistern. 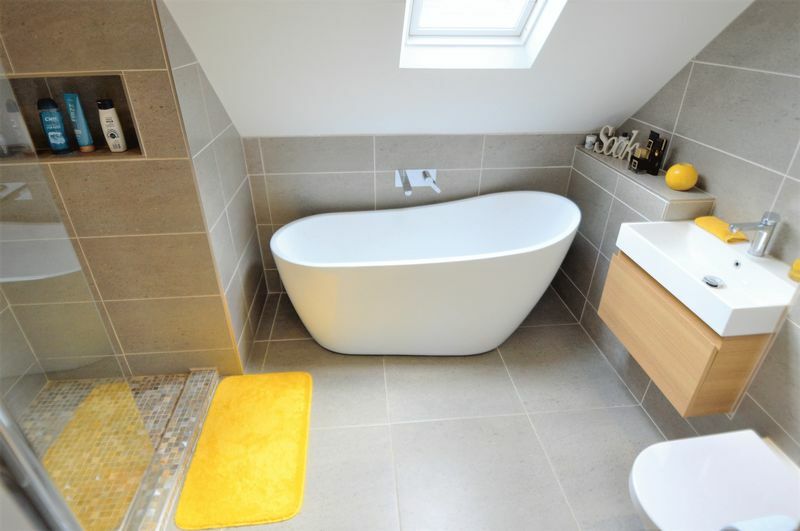 Walk in double DRENCH shower, fully tiled, pedestal wash hand basin, low level W.C. with concealed cistern. 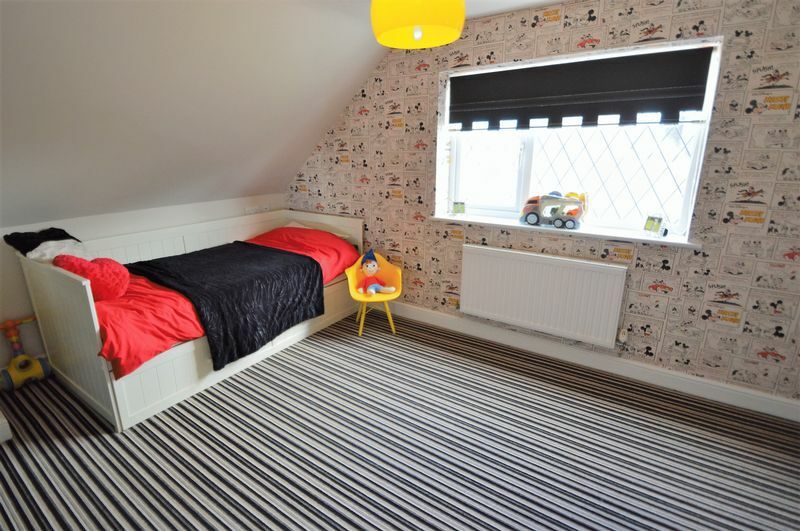 Fully tiled, free standing bath, wash hand basin set on vanity cupboard, lw level W.C. with concealed cistern, walk in shower with DRENCH shower & Velux window. 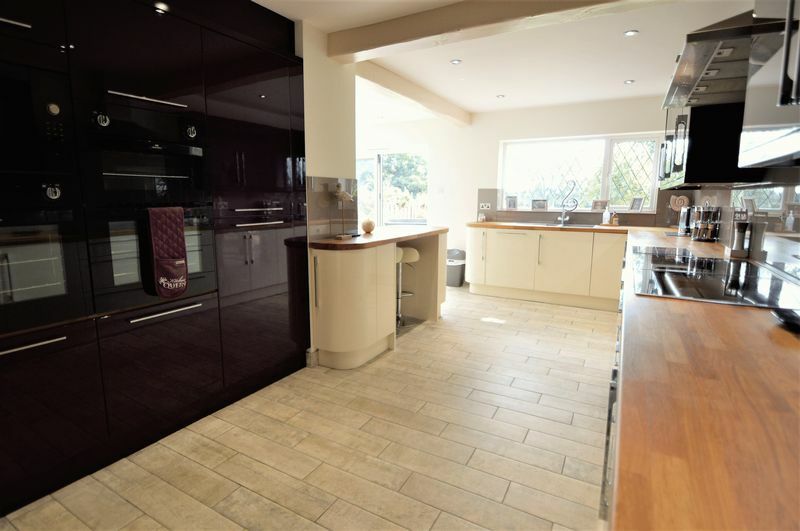 Window to side & door to fitted cupboard. 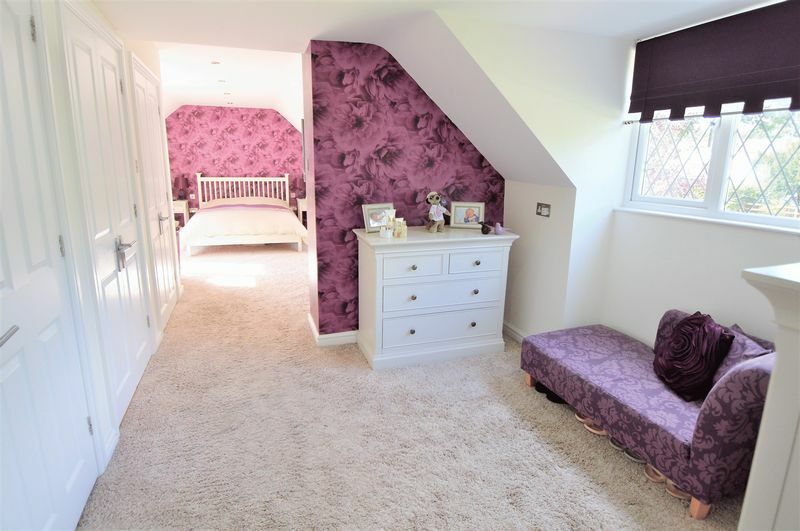 Door to loft in eaves from landing.